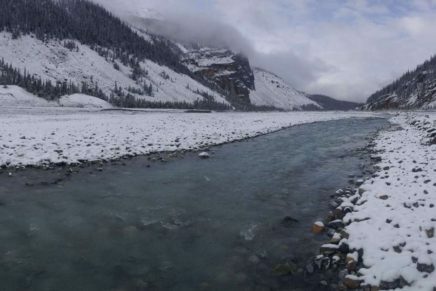 The Canadian Geomorphology Research Group (CGRG) fosters and promotes research, teaching, and application of geomorphology in Canada. The CGRG's membership includes students, professors, and professionals in all parts of Canada and outposts in the U.S. and elsewhere. 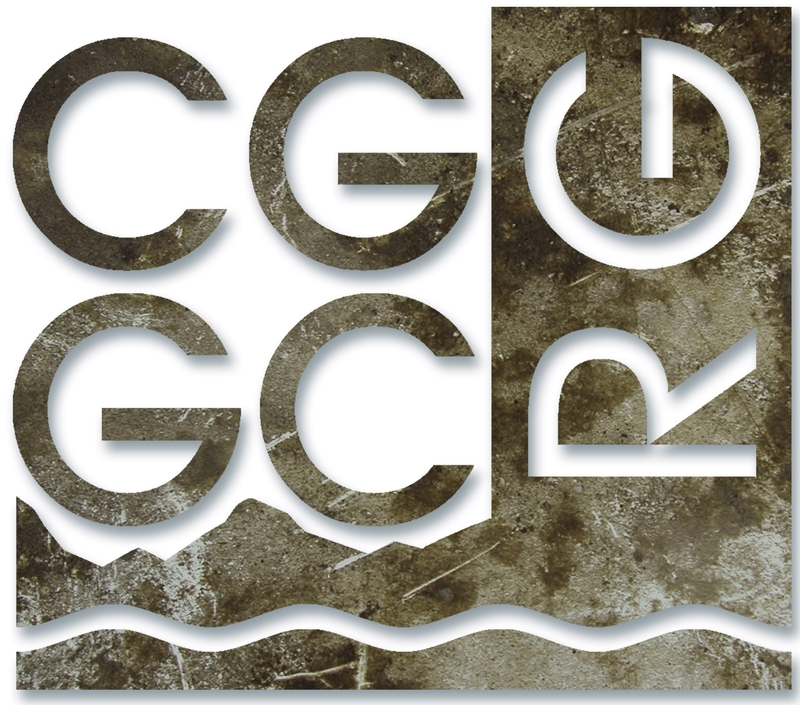 We encourage all earth scientists with an interest in Canadian geomorphology to join the CGRG. Little Ice Age debris lobes and nivation hollows inside Ubehebe Crater, Death Valley, California: Analog for Mars craters? 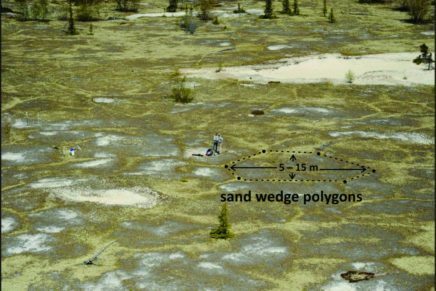 The spatial variability of ice-jam bank morphologies along the Mistassini River (Quebec, Canada): an indicator of the ice-jam regime?